A police officer was found to have been the operator of an adult establishment, Busan Jin Police said Tuesday. 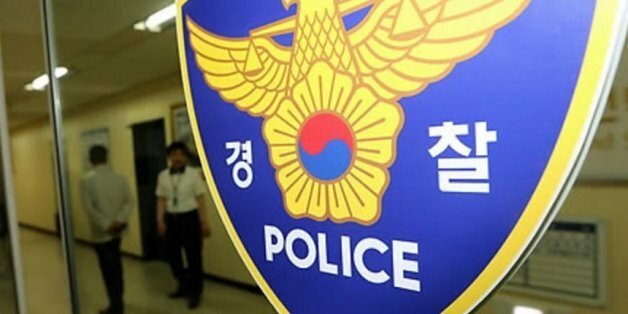 According to the police, the 30-year-old officer was caught while manning the counter of a “kiss room” during a police raid in June. Kiss rooms are small spaces where people pay a fee to make out. The officer hid his identity in the beginning, but further investigation uncovered that he is a senior police officer stationed in Busan. The officer had initially denied being the owner of the establishment, but admitted Tuesday that he had run the place for about two months. A cleanup zone restricts the location of stores or businesses that are deemed harmful to adolescents under the School Health Act, which forbids such operations from being within 200 meters from any school. The establishment run by the officer was located 100 meters away from a preschool. Police said they will probe phone records and monetary transactions of those involved in the operation.